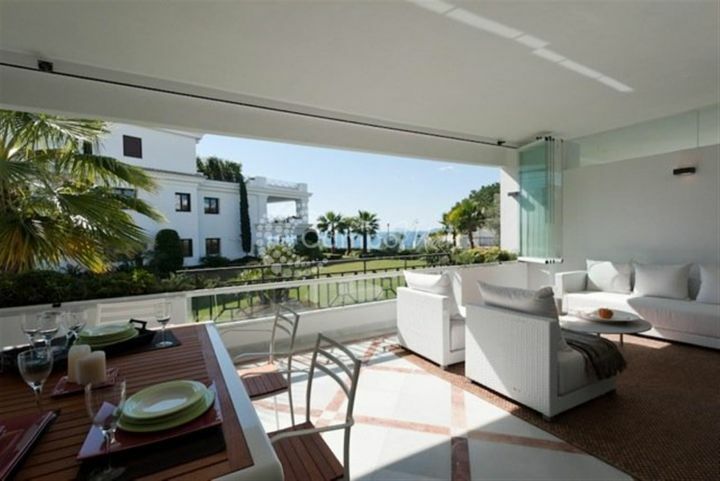 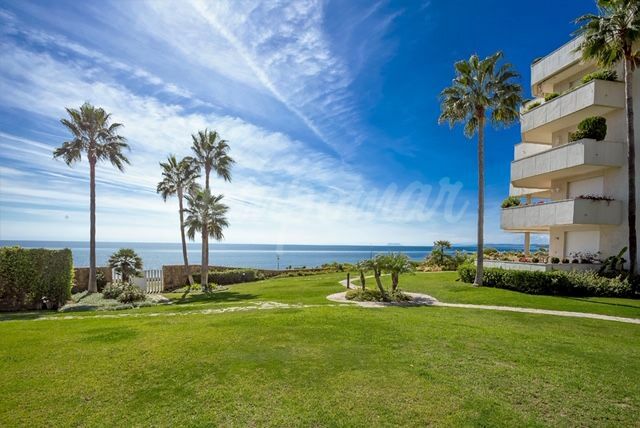 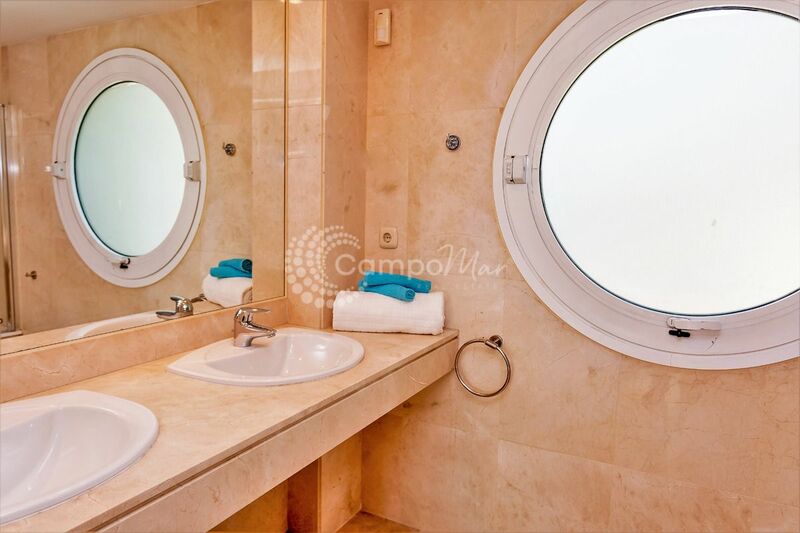 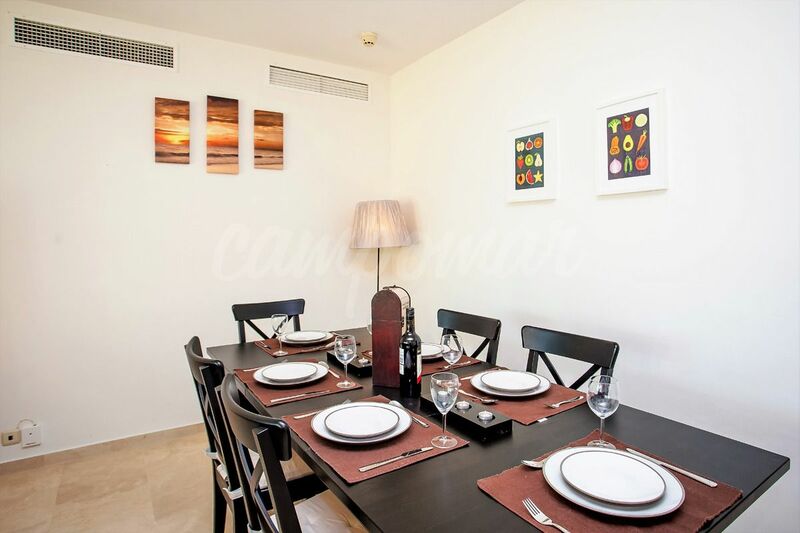 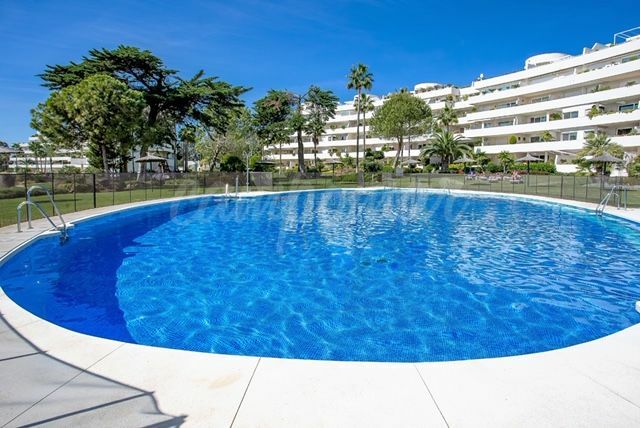 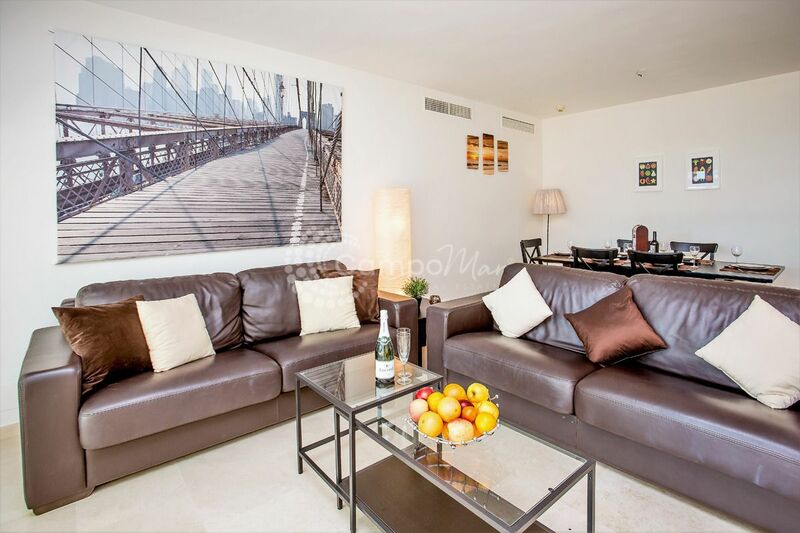 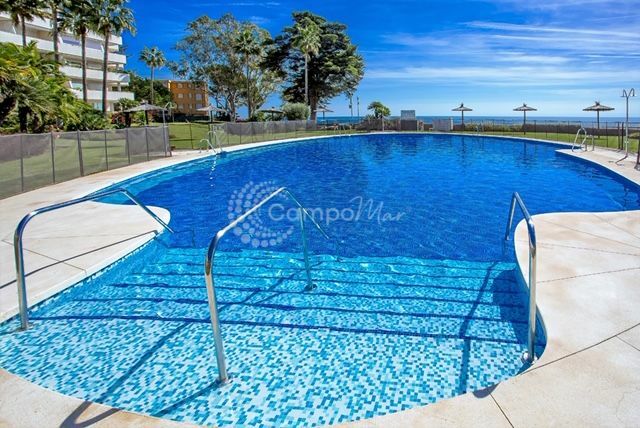 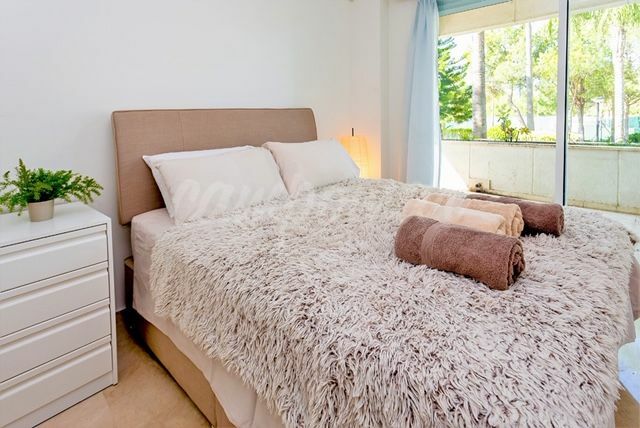 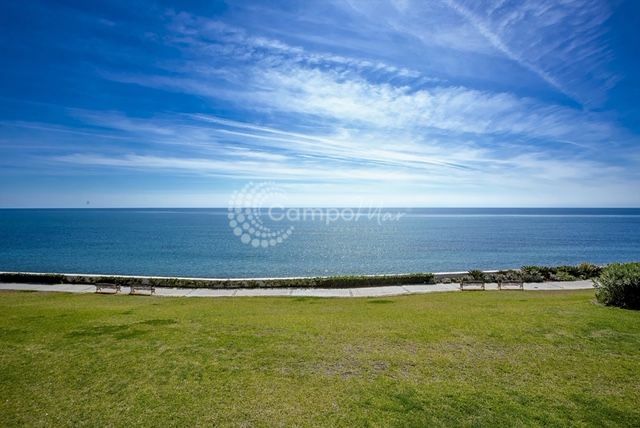 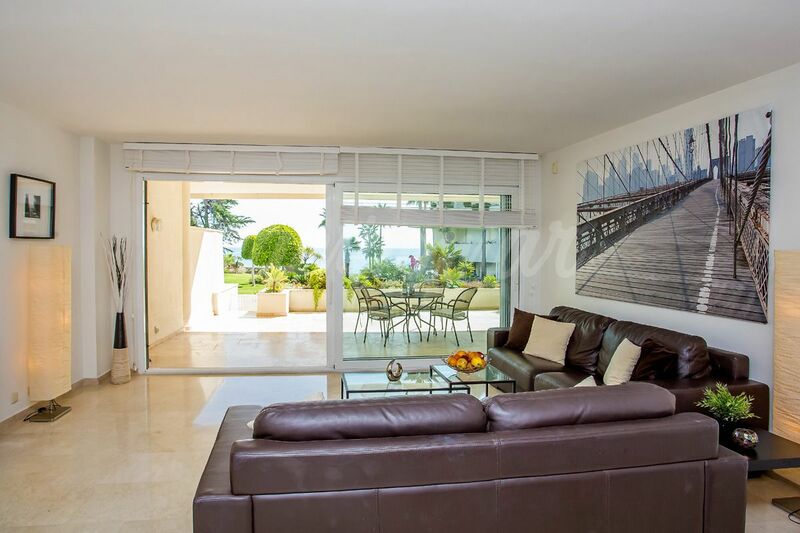 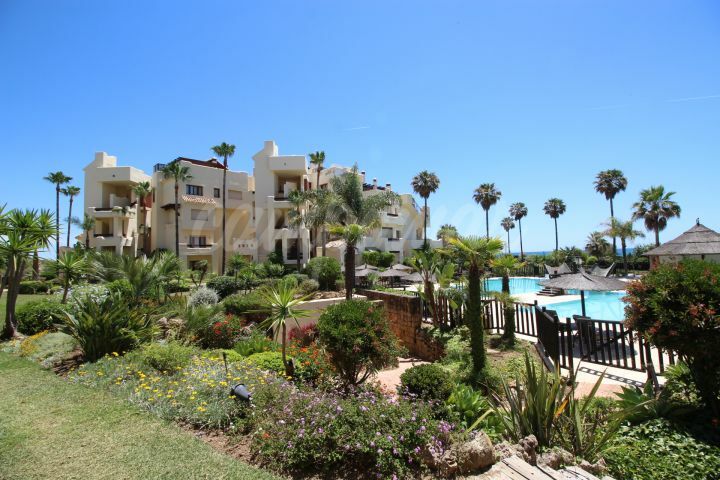 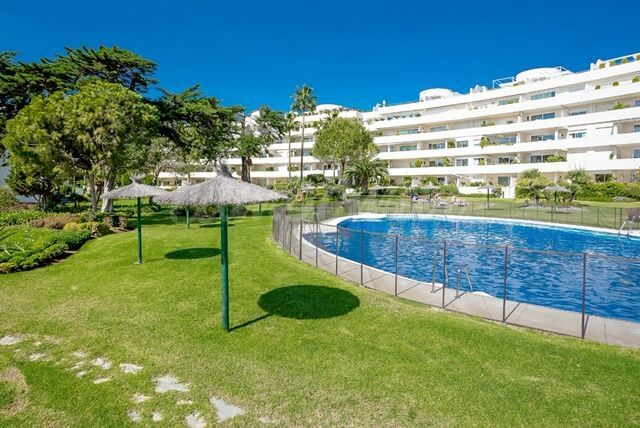 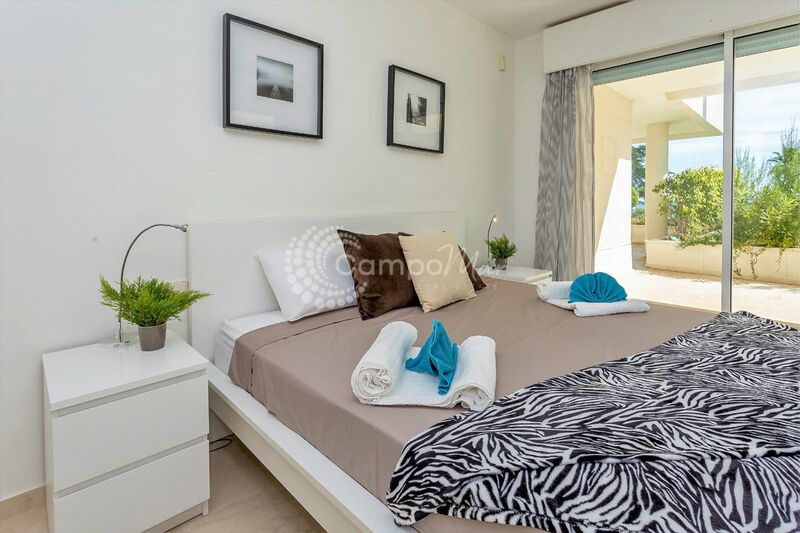 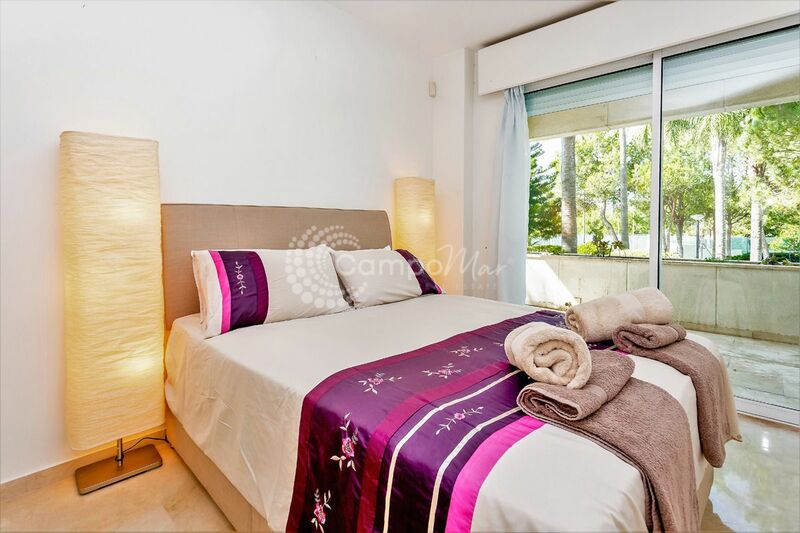 Situated in the exclusive beach front location of Los Granados Playa on the New Golden Mile, we are pleased to offer a spacious ground floor apartment. 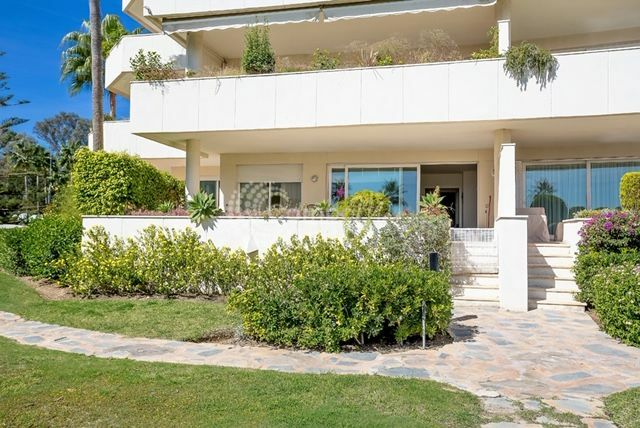 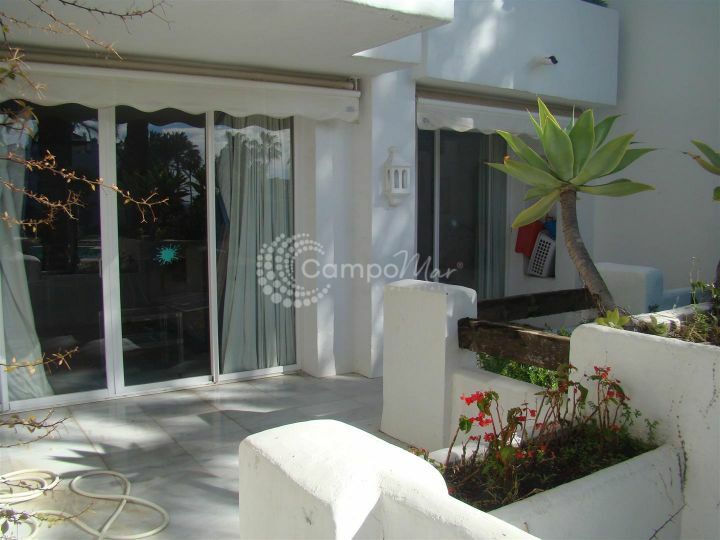 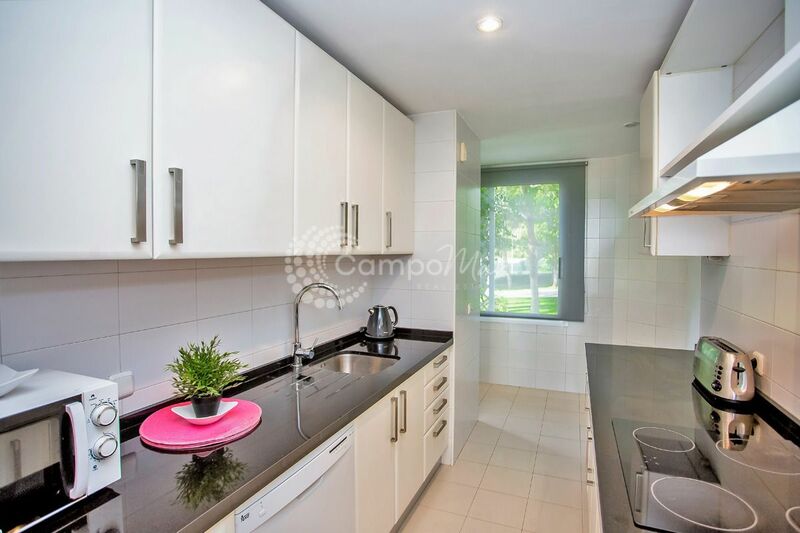 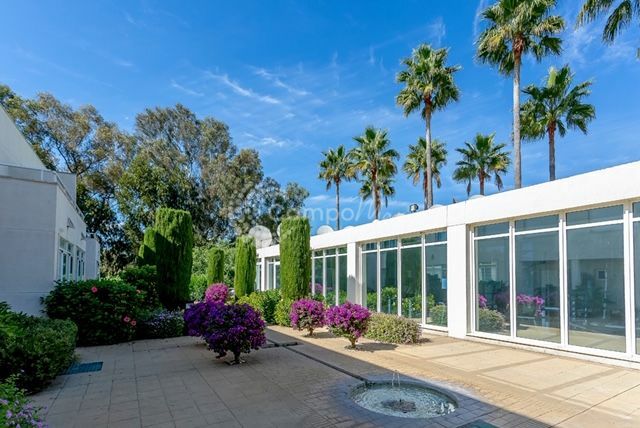 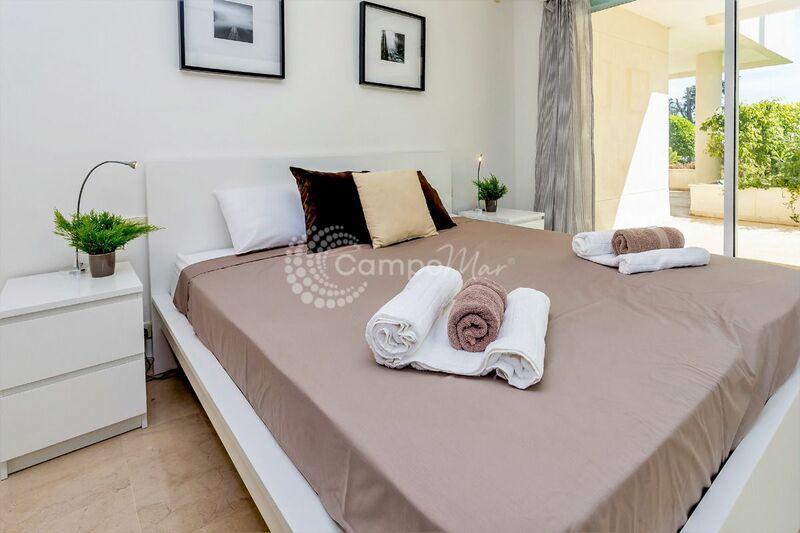 The fully air conditioned property consists of; four bedrooms, three bathrooms, a open plan lounge and dining area plus kitchen and utility room. 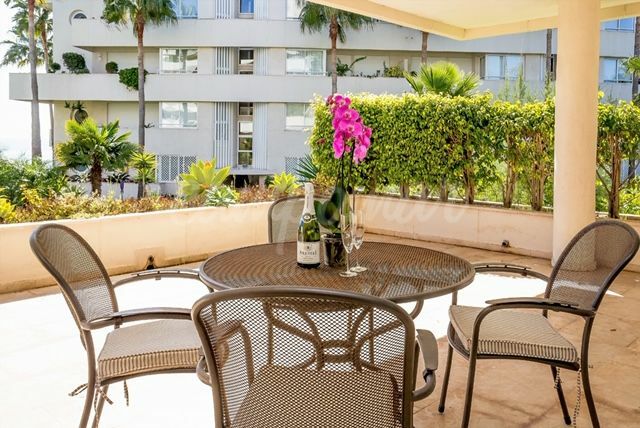 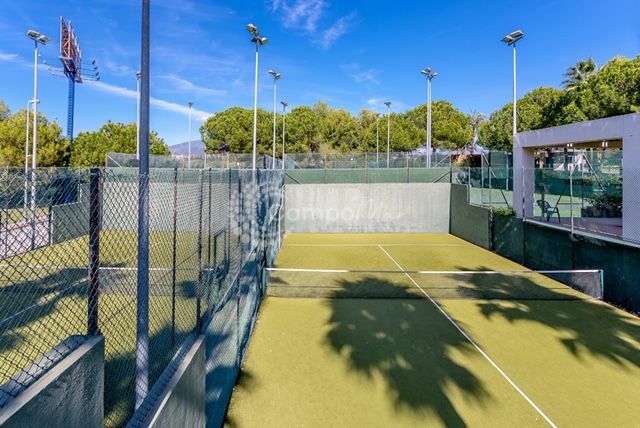 From the large terrace you have views across the immaculately maintained gardens and sea beyond, direct access to the swimming pool and on-site tennis courts and gymnasium. 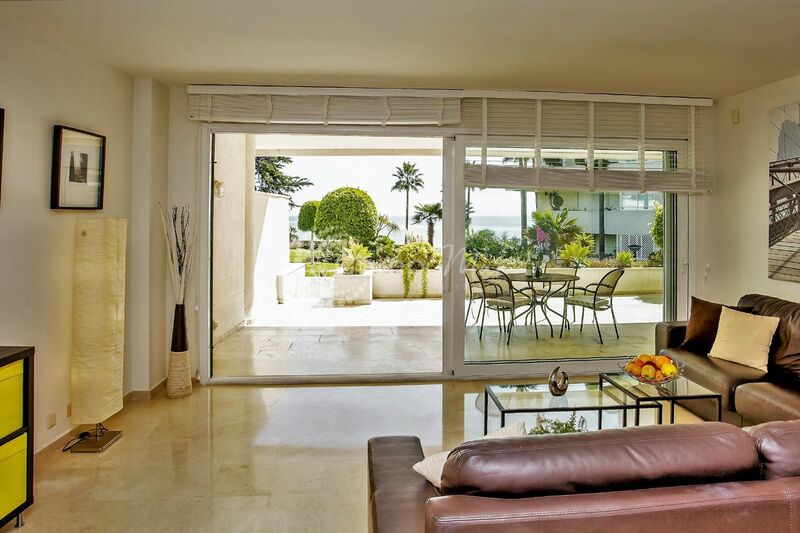 Contact us today for more information or to organise your viewing.